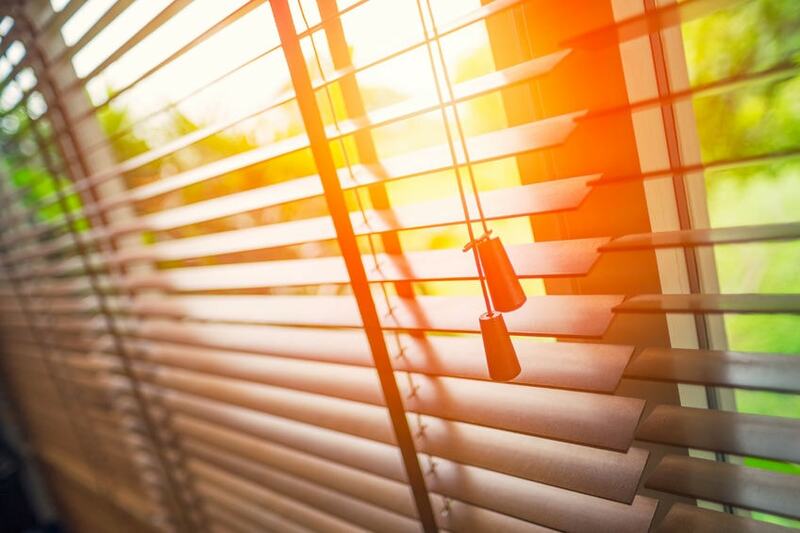 Energy efficient replacement windows are an effective way to reduce energy costs and do your part to reduce electricity consumption in our San Diego communities. Did you know the HERO Program is available to San Diego area homeowners looking to finance energy efficient replacement windows. 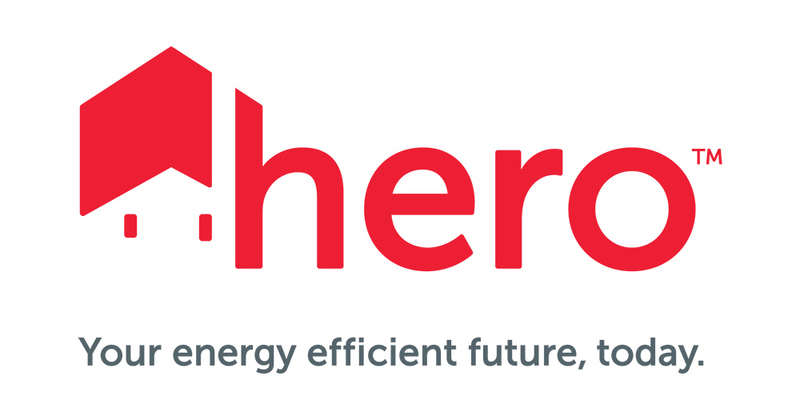 HERO is an acronym for Home Energy Replacement Opportunity. It’s a program that partners with your local San Diego government to offer a unique and affordable financing option for homeowners looking to make their households more energy efficient. 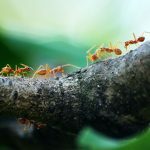 The HERO Program is different from other financing options in that financing is provided as an assessment of the property value and repayments are made through the San Diego homeowner’s property tax bill. 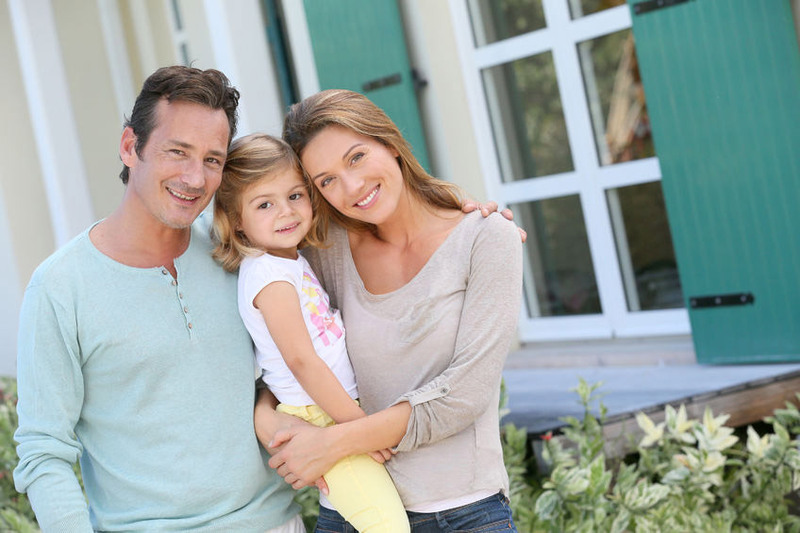 The program will finance 100% of the purchase cost and installation of qualifying energy efficient replacement windows, with fixed rates and flexible terms up to 20 years. There are no credit score requirements like most financing plans, instead the HERO Program approvals are based on the equity in your home and your debt payment history. Plus any HERO Program balances can be transferred to new property owners if the home is sold, and the interest payments may be tax deductible. 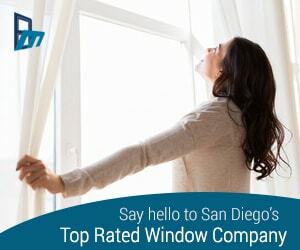 Not all replacement window installation contractors are registered to provide HERO eligible products, so be sure to check if your local San Diego replacement window company is a HERO registered contractor and which window products are eligible under the program when choosing your energy efficient replacement windows.